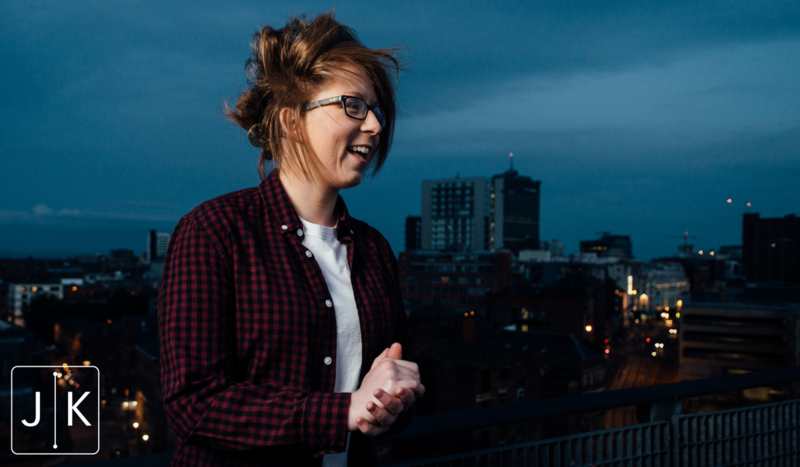 Jess has been named as main support for 2014 X Factor winner Ben Haenow on his Manchester tour date at Deaf Institute. 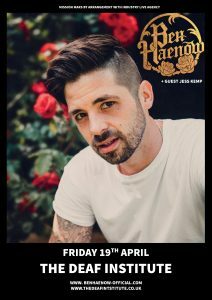 This is a huge opportunity as Jess will take to the stage in front of a packed out crowd to open up the show on Good Friday 19th April 2019. Her debut single ‘Stars’ was launched in 2015 and hit a high note with BBC Radio 2 and BBC Introducing straight away. 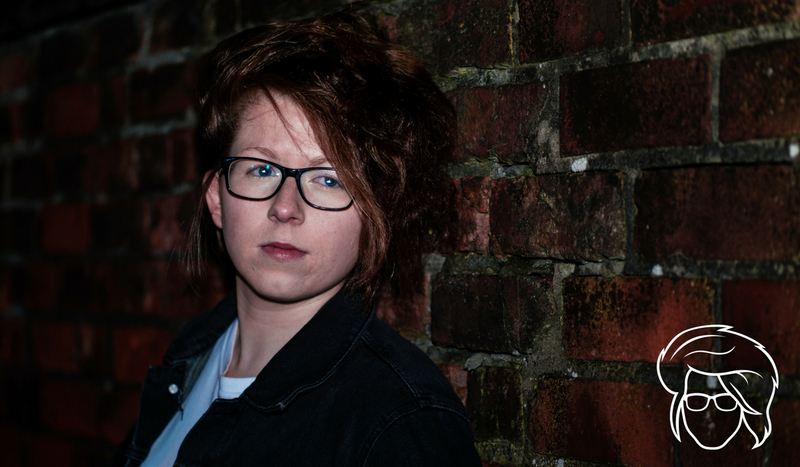 Next came her debut EP “Camden” which brings a much bolder and more exciting sound to tracks already featured by BBC Introducing & BBC Radio 2. Following the EP release, Jess went on to release “VondelPark” which tells the story of her 2016 tour of Amsterdam. 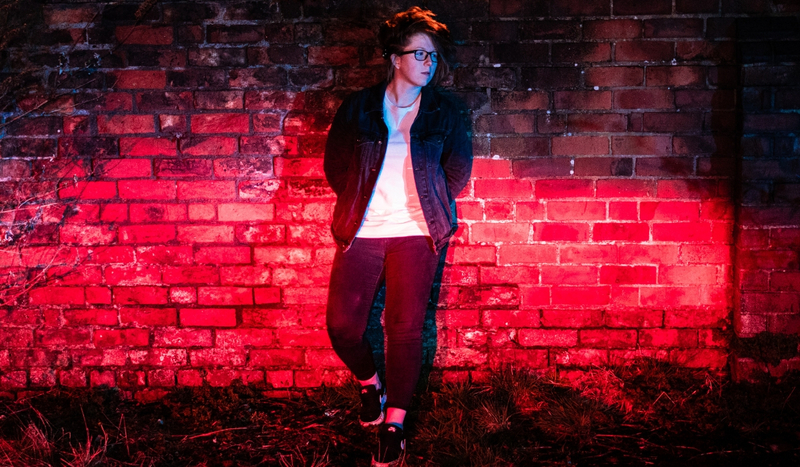 Since, Jess Kemp has hit the stages as a headline act at Manchester Academy 3, Factory Manchester, The Live Rooms, Gullivers, Sacred Trinity Church, The Eagle Inn and The Deaf Institute. Singles “No Shouting” , “On the Ground” and “Leave a Chair Out” are Jess’ latest releases and can be found on Spotify, iTunes and YouTube.